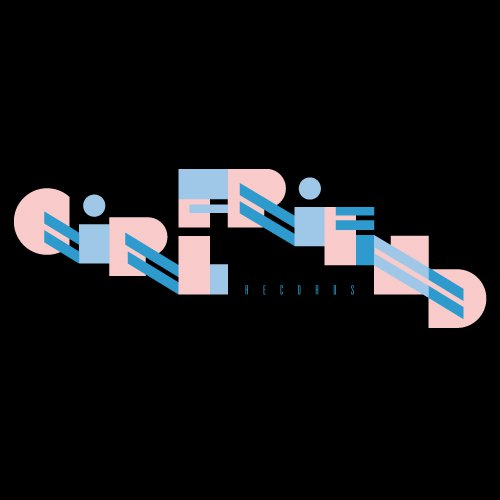 Girlfriend Records is an 80's inspired label/collective. They recently contacted OTR with news of their latest release from one of their artists Toque and it some hot stuff! Electro-pop deliciousness. Loving both their tracks "Xtro" and "Kenny G". Best part is they are releasing it for free just to get the word out. If they keep putting out music this good it won't be long before they are well known. In addition to Toque they also have a few other great artists on their roster like Le Prix who has this instrumental new wave sounding track called "Eyelash OK" that is pretty amazing and sounds like it could have come straight from the past or the future, you decide. Best part is they are giving away her music for free as well. Pretty amazing. Kudos to Girlfriend Records for releasing such excellent music. You can hear/grab more of their goodies via their bandcamp page. Below are a few of the tracks I talked about for you to check out/download. P.S. On a side-note I'm gonna be taking a little vacation this week to LA and San Francisco so I won't be posting till sometime next week when I return. I informed some of the OTR crew so hopefully they will hold the fort till I get back. If you would like to meet up while I'm on the West Coast or have any leads for DJ gigs or places I should check out while there feel free to email me at offtheradarmiami@gmail.com as I'll be checking it from time to time. Maybe lead us to some cool local spots, I always prefer that to the touristy things. Cheers!